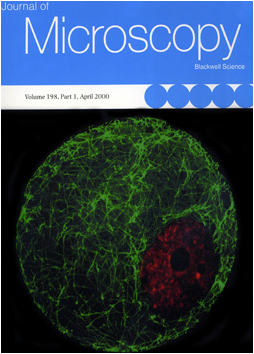 The Journal of Microscopy 193 (1), 2000. 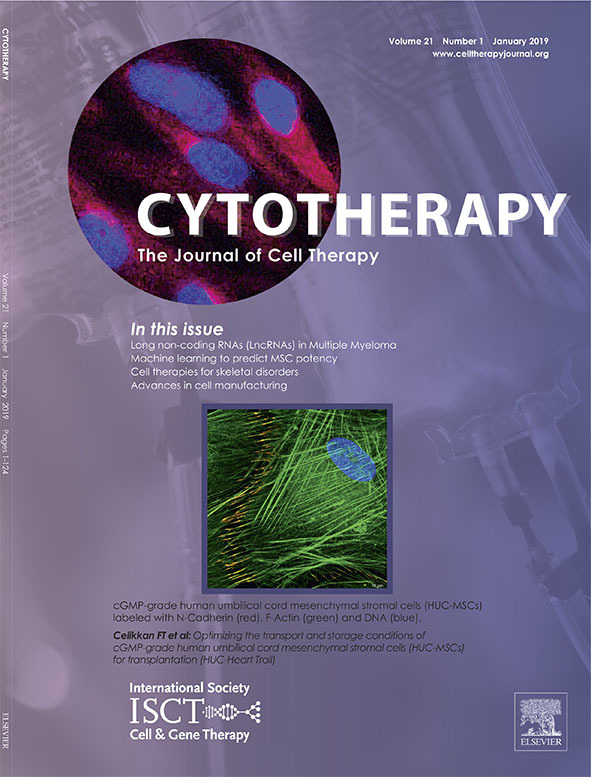 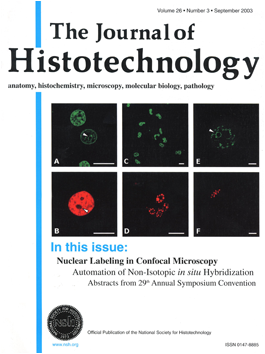 The Journal of Histotechnology 26 (3), 2003. 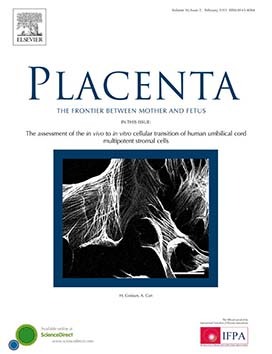 Molecular Human Reproduction 9 (12), 2003. 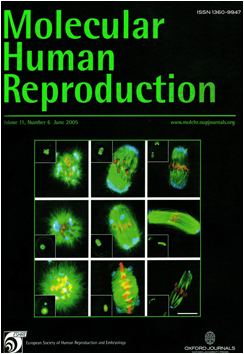 Molecular Human Reproduction 11 (6), 2005. 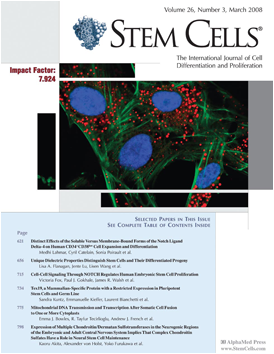 Stem Cells 26 (3), 2008. 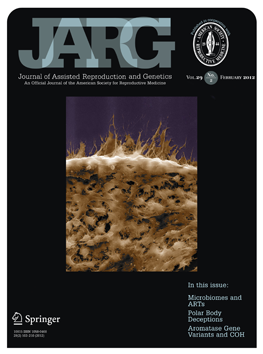 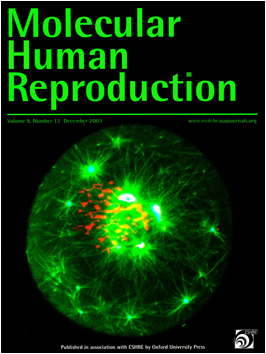 Journal of Assisted Reproduction and Genetics 29 (2), 2012. 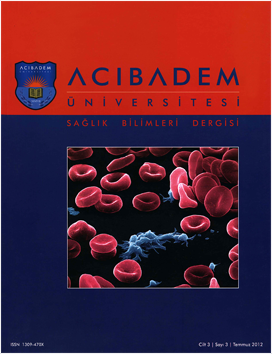 Acıbadem Üniversitesi Sağlık Bilimleri Dergisi 3 (3), 2012. 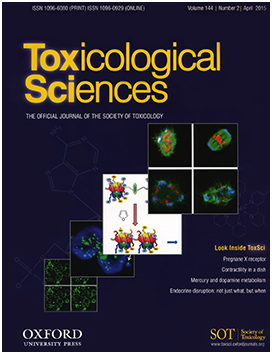 Toxicological Sciences 144 (2), 2015.